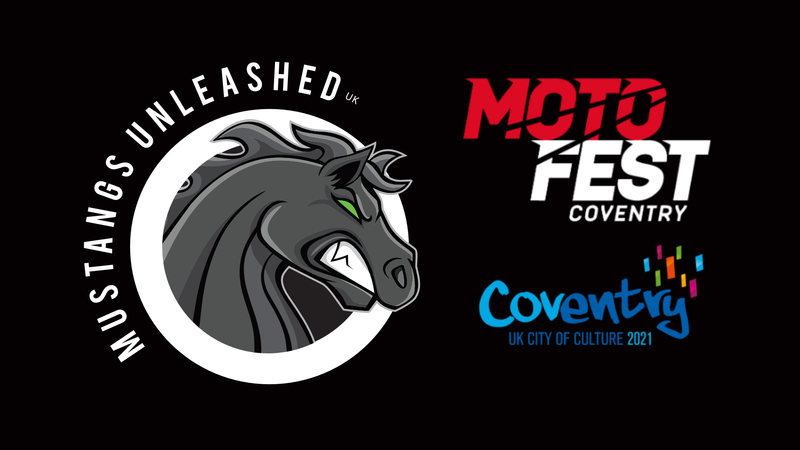 After the success of 2018 MotoFest, we’ve been personally invited back as a club for the 2019 show (1st/2nd June! ), the dates are confirmed, so get these in your diaries and get ready for another amazing weekend! We’re going to be going back, bigger, better, louder, and with even more gorgeous Mustangs! Charges to attend this show is only on a voluntary basis but they do suggest a minimum donation of £5 per Mustang on the stand. The collection is to be done by Mustangs Unleashed and donated as one lump sum to the club organisers once we get the full details. Get it in your Calendars ASAP! Thanks the Unleashed Admin Team!! !